Why do we spell cat with a c and kitten with a k? They both make the same sound. Click here﻿ ﻿﻿﻿﻿to download﻿ our﻿﻿﻿﻿﻿﻿﻿ free phonics worksheet: ﻿﻿﻿Reading and Spelling the sound of K.
Click picture to download lyrics. How many phonograms are there? There are 72 phonograms that make 44 sounds. How Many Syl-la-bles Are There? ​This You Tube video, The Backwards Brain Bicycle from Smarter Every Day is one of my favorites. After attempting to ride a "backwards bicycle," this Smarter Every Day Engineer discovered something new about knowledge, the brain and children. It is both informative and hilarious. 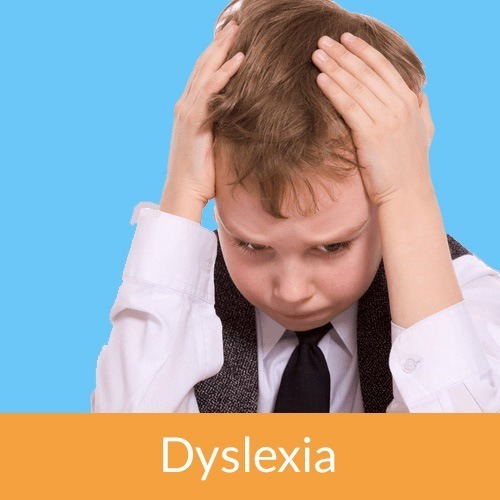 Dyslexia is characterized by difficulties with word recognition and fluency as well as poor spelling and decoding skills. It affects 1 in 5 people. After the chuckle I got from watching the Backwards Bicycle, I decided to read up on Neuroplasticity. It appears that not only can we rewire our brain, we can also change our habits. I think I will try it with my diet. NEUROPLASTICITY: REWIRING YOUR BRAIN FOR OPTIMAL LEARNING by Kyle Pearce is a fascinating read. According to Usha Goswami, a leading neuroscientist at Cambridge, children can overcome dyslexia by learning nursery rhymes, singing and dancing. G0swami continues, “All kinds of rhythmic experiences can be helpful, nursery rhymes, dancing and music as long as the beat is matched to language.” She even suggests remediation begins before children start school. Super Wordy can come to the rescue. All of his phonograms are taught to nursery rhyme tunes. 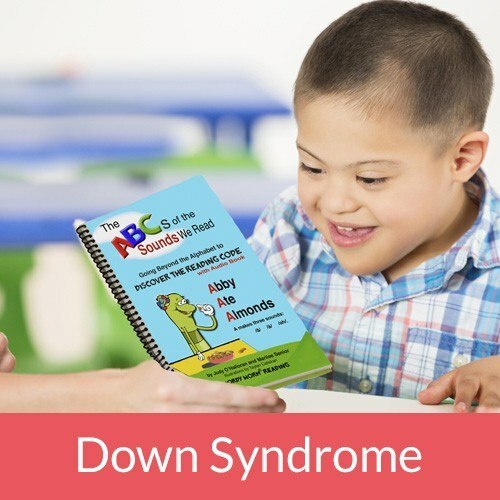 For example, sing the sounds of letter "i" to "Twinkle, Twinkle, Little Star;"
GiGi’s Playhouse is the only worldwide network of Down syndrome achievement centers changing lives through free, results-driven programs for individuals of all ages, their families and communities. Raising Robust Readers is proud to be part of this program. Wordy Worm® Reading/Raising Robust Readers is an approved provider for the Gardiner Scholarship Step Up for Students. 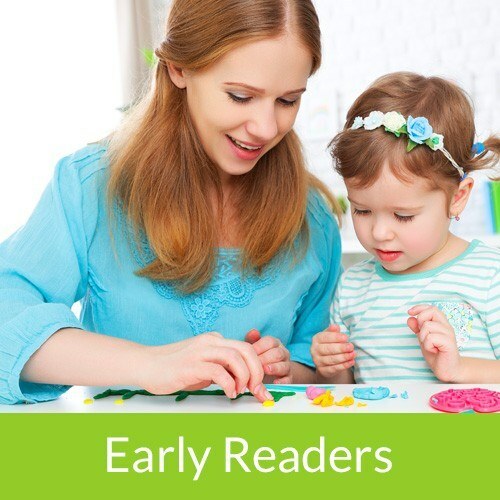 We have a number of families who have qualified for the Gardiner Scholarship money for our Wordy Worm Reading®/Raising Robust Readers products and programs.. This is an extraordinary way for families to purchase our Raising Robust Readers Premier Digital Program. This scholarship is for Florida students with special needs ages 3 through 12th grade or age 22, whichever comes first. "Parents can use the account to pay for a variety of approved services and materials. These may include tuition and fees at an eligible private school, an eligible postsecondary institution or those associated with home education programs, applied behavior analysis services and a variety of therapies, private full-time and part-time tutoring, virtual programs or online courses, exam fees, contract services from school districts, contributions to the Florida prepaid and 529 college savings plans, instructional material, curriculum, transition services and services provided by VPK providers and school readiness providers. " If you have questions about IEPs and Special Education advocacy and strategies, Wrighstlaw has thousands of articles and free resources to help you. To learn more visit www.Wrightslaw/com.